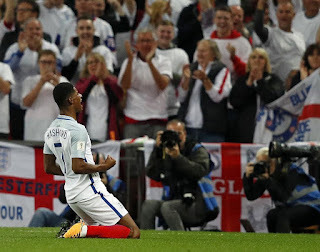 Rashford graduated from the illustrious United academy system, as well as the club-sponsored Ashton-on-Mersey School, before exploding into the senior set-up in 2015. But despite the new-found global recognition , Rashford is focused on keeping his feet on the ground and has touched on how the United system is allowing him to do so. “There’s loads of different examples I can give you of ways they keep us grounded,” Rashford told The Guardian. “If you are winning a game by a ridiculous scoreline, obviously as an attacker you might start messing about if you’ve scored three goals or whatever. But the coaches will tell you: ‘You’re beating them but still show them respect.’ They drill that into you from a very young age. “Obviously the coaching is very good, but they also try to turn you into good people as well as good players. It’s about having respect for everyone, regardless of who they are or what they’re doing. That is probably the baseline at United, no matter what age you are. Just having that alone can get you a long way. It’s the main message they give you. 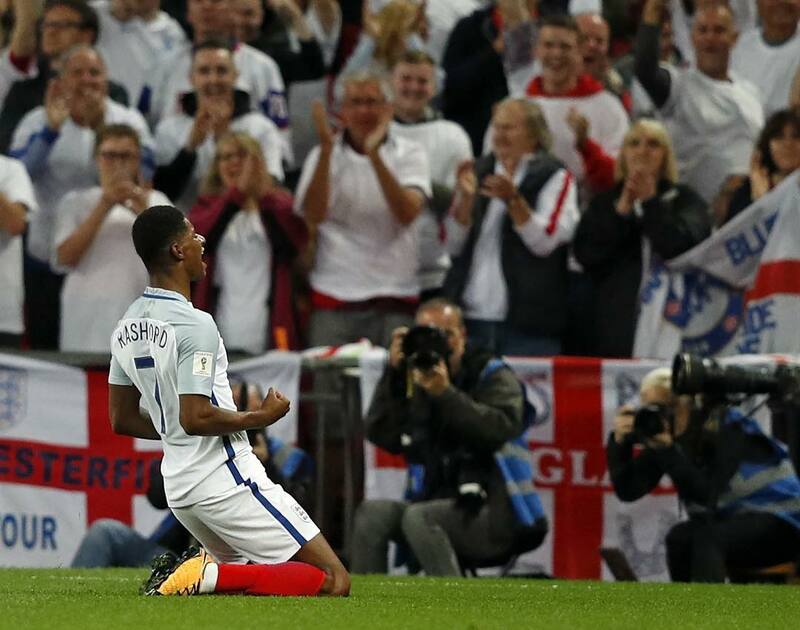 Rashford was a virtual unknown just two years ago but is now an 11-time England international with close to 100 United appearances to his name across all competitions. But the striker has had to learn how to deal with the fame which is synonymous with being a Premier League footballer. “Probably the way you have to look after yourself, and look out for yourself as well, because everyone is always trying to get something off the back of you," he added. "You have to take care of yourself. "You just have to be smart and try not to put yourself in them situations as much as you can. But there are always people who are trying to build themselves up off the back of you. It can be your own friends, or even people’s family members. It’s difficult, but what are you to know?